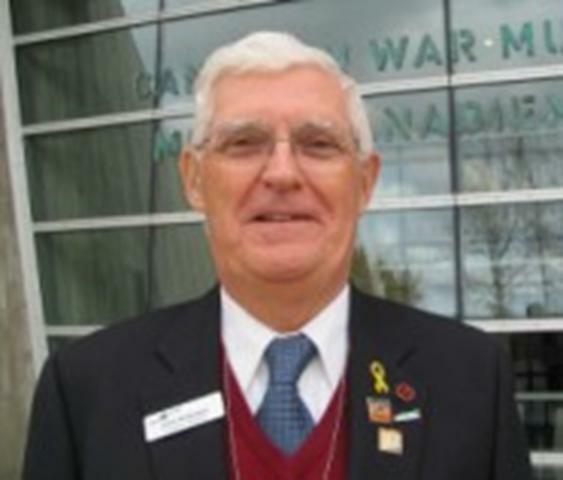 After final retirement, John became a Volunteer Interpreter in the Canadian War Museum in Ottawa. John's started his career in defence research as a bench scientist. But his desire to have more insight into the direction of the work he was being asked to undertake led him into management and then ultimately into requirements analysis and definition. The latter work inevitably led to an interest in operational requirements, and the equipment and doctrine required to satisfy those requirements. And then, in the spirit of "Those who refuse to learn from history are doomed to repeat it," John has become deeply interested in military history and the lessons that can be drawn therefrom. This blog reports on some of the books that John has encountered in his personal quest. It is by no means intended to be a comprehensive review of military history. Many of these books are quite old, in some cases out of print, but this does not invalidate their value. Sometimes it is important to read the original histories instead of the ones that have been sanitized by "revised" interpretations of the historical record. Many of the books discussed herein were obtained from the Used Military Book Room operated by the Friends of the Canadian War Museum out of their offices in the museum. Readers visiting Ottawa are invited to visit the Canadian War Museum and, in addition to seeing CWM's exposition of one thousand years of Canadian History, visit the FCWM office and their book room. Many of these reviews have been published in the FCWM's quarterly newsletter, "The Torch". Additional titles will be added to this blog from time to time.